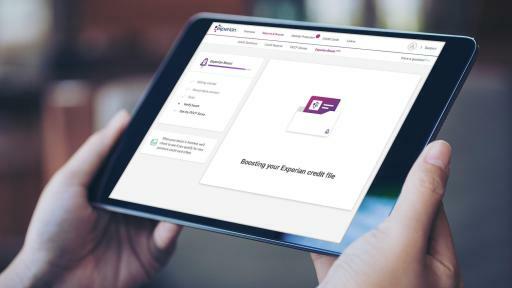 Costa Mesa, Calif., March 18, 2019 — In a game-changing move that many expect will significantly improve financial inclusion for millions of Americans, Experian today launched Experian Boost, a first-of-its-kind financial tool. 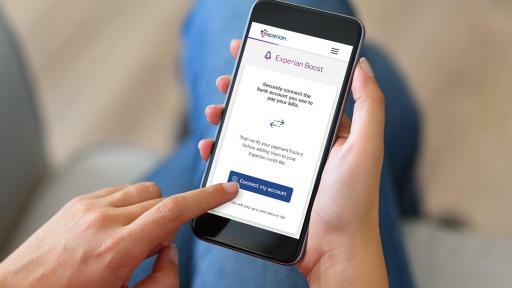 Experian Boost, which is available at no cost to all credit active adults in the United States, empowers consumers to add positive payment history directly into their Experian credit file for an opportunity to instantly increase their FICO Score. 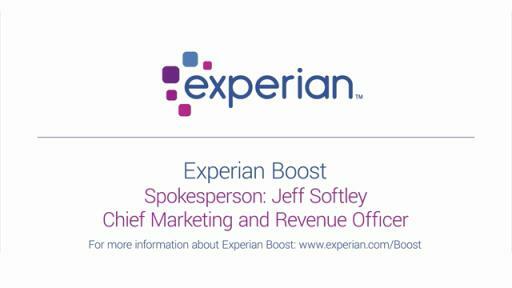 “Experian Boost is exactly what consumers have been asking for. 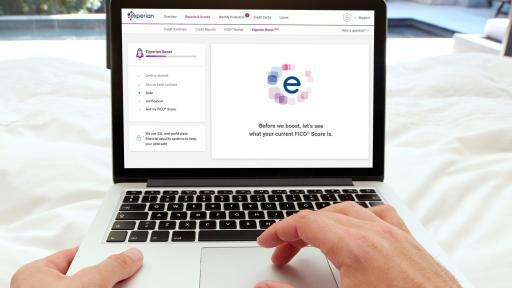 More than 70,000 Americans joined the Experian Boost waiting list, underscoring how eager consumers are to control their data and potentially increase their credit scores,” added Boundy. 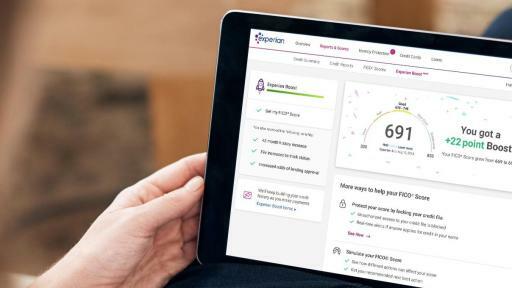 After signing up for a free membership on Experian’s website, consumers can grant permission for Experian Boost to connect to their online bank accounts to identify utility and telecommunications payments. Once a consumer verifies the data and confirms they want it added to their Experian credit file, an updated FICO Score is delivered in real-time. 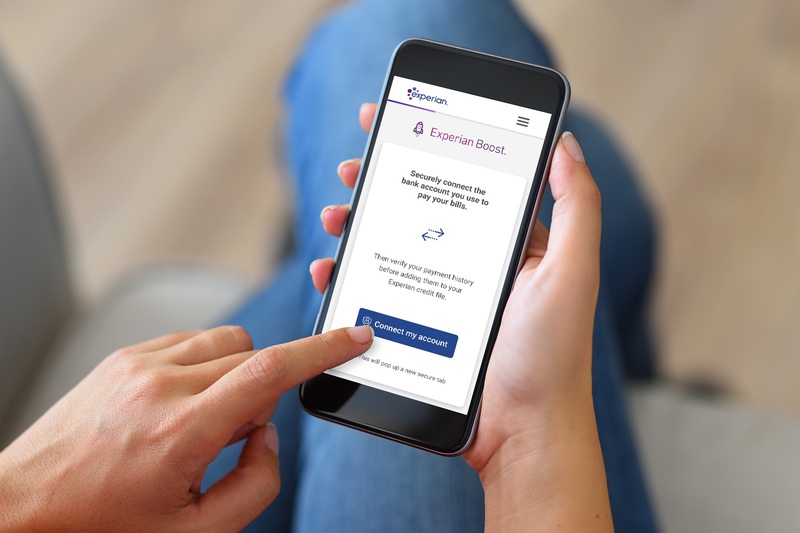 While Experian expects the majority of credit-active consumers to benefit from the new platform, consumers with thin credit files (less than five trade lines) and scores between 580 to 669 are projected to benefit most from Experian Boost. 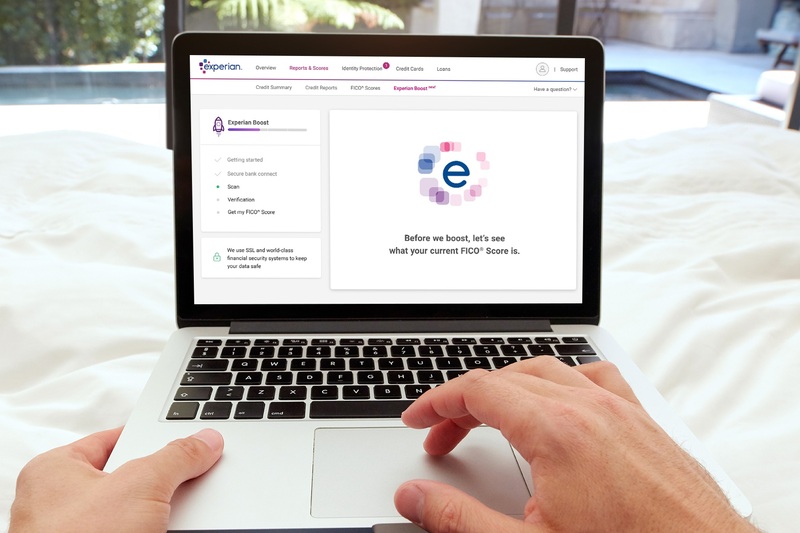 Contributing payment histories to an Experian credit file through Experian Boost will allow lenders to make more informed decisions when considering prospective borrowers. Only positive payment histories will be aggregated through the platform and consumers can remove the data from their Experian credit file at any time. There is no limit to how many times one can use Experian Boost to contribute new data. “With Experian Boost, consumers are in complete control. 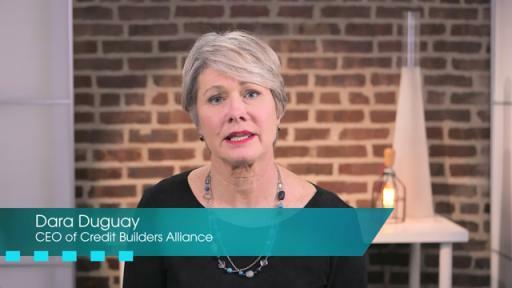 They can opt-in and opt-out at any time,” said Boundy. To increase awareness of Experian Boost, Experian is kicking off a marketing campaign to coincide with the National Collegiate Athletics Association’s (NCAA) March Madness tournament. The campaign includes broadcast, print/digital advertising and a social media program. Experian Boost applies to many of the leading consumer credit scores used by lenders. 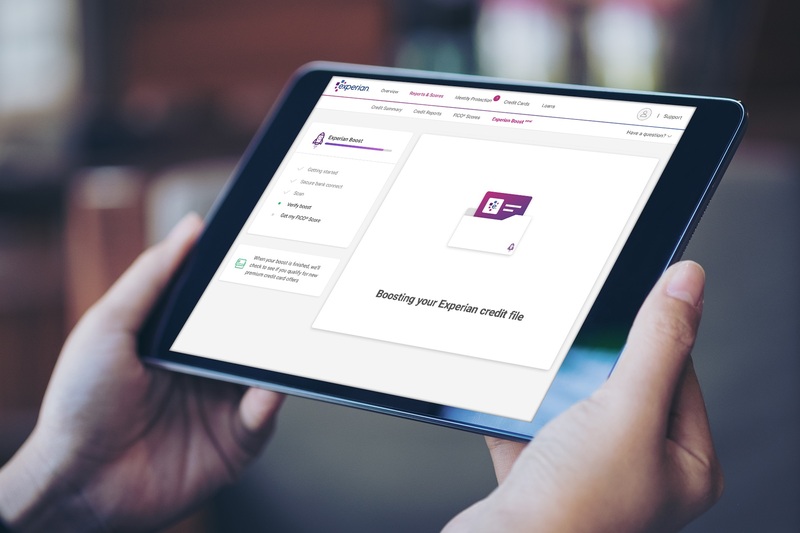 To try the platform, visit www.experian.com/boost.